Steve Bannon, the American Media executive, a political figure and a former investment banker is worth $20 million as of 2018. Bannon is the former executive chairman of Breitbart News and also served as White House Chief Strategist in the administration of U.S President Donald Trump. Stephen Kevin Bannon was born in Norfolk, Virginia, U.S. Bannon graduated from Benedictine College Preparatory in Virginia. He then attended Virginia Tech College of Architecture and Urban Studies from where he earned a bachelor’s degree in urban planning. He received a master’s degree in national security studies from Georgetown University School of Foreign Service in 1983. 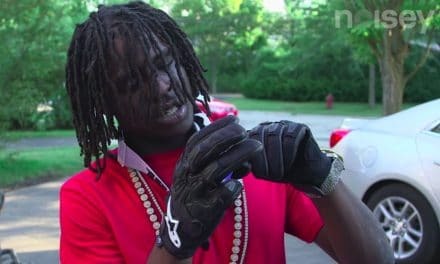 He also holds a Master of Business Administration Degree from Harvard Business School. Bannon was first married to Cathleen Suzanne Houff, and subsequently, the couple got divorced. In 1995, he married a former investment banker Mary Louise Piccard, but the marriage was dissolved in 1997. Bannon’s third marriage was with Diane Clohesy in 2006, but the couple filed for a divorce which was finalised in 2009. Initially, Bannon served as an officer in the United States Navy for seven years during the late 70s. Bannon had not considered a political career until 1980 when he was deployed to the Persian Gulf to assist with Operation Eagle Claw during the Iran Hostage crisis. With the failure of the mission, Bannon became political, which was further reinforced by the September 11 attacks. Bannon retired as a lieutenant, after which he worked as an investment banker at Goldman Sachs. After working in Goldman Sachs for few years, Bannon, along with several other colleagues from Goldman Sachs launched his own company, “Bannon & Co.”, a boutique investment bank, specialising in media. In 2006, he took over as CEO at company Affinity Media and remained in the position till 2011. He co-founded Government Accountability Institute, a tax-exempt organisation in 2012 and continued the executive chair till 2016 since its inception. He also was the vice president of the board of Cambridge Analytica, a data-analytics firm which has been in the news for a while now. He was the founding member of Breitbart News and served as the executive chair of the parent company of Breitbart News, Breitbart News LLC from 2012 till Jan 2018, following his White House Appointment. The news channel was widely criticised as “the platform for the alt-right”. 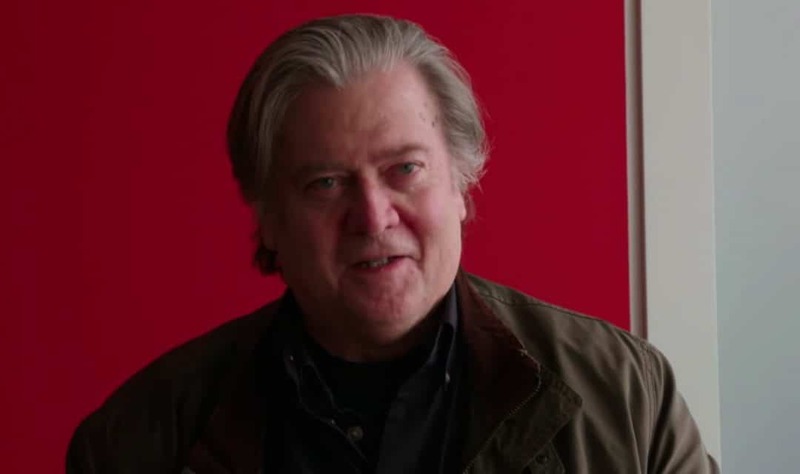 In the 1990s, Bannon also contributed to the film industry as a producer, writer and documentaries. Some of his renowned works include The Indian Runner, In the Face of Evil: Reagan’s War in Word and Deed, Border War: The Battle Over Illegal Immigration, Tradition Never Graduates: A season Inside Notre Dame Football, Still Point in a Turning World: Ronald Reagan and his Ranch, Clinton Cash and Torchbearer. Bannon hosted a radio show on the SiriusXM Patriot satellite radio channel. Initially, Bannon was appointed as chief executive of Donald Trump’s presidential campaign. Soon after Trump’s victory in the Presidential elections in 2016, he was appointed as chief strategist and senior counsellor to the President. He was involved in the creation of Executive Order 13769, which resulted in restricted U.S. travel and immigration by individuals from seven countries, suspension of the United States Refugee Admissions Program (USRAP) for 120 days, and suspension of the entry of Syrians to the United States. His employment in the White House was terminated on August 18, 2017, and he returned to Breitbart News. In January 2018, upon publication of the book “Fire and Fury: Inside the Trump White House” by Michael Wolff, Trump and Bannon were widely seen as enemies. The book quoted Bannon as saying that Ivanka Trump was “as dumb as a brick” and the meeting among Donald Trump Jr., Jared Kushner, Paul Manafort and agents of Russia was treasonous. Trump referred to Bannon as “Sloppy Steve”. With all that happened between Trump and Bannon, Breitbart news, on January 2018 announced that he would step down as executive chairman. Bannon was ranked No. 19 in the list of “25 Most Influential in Political News Media 2015” released by Mediaite. The Net worth of Steve Bannon as of March 2018 is estimated at $20 million. Bannon, who began a career as a naval officer, has entered into numerous ventures and is one of the most influential personalities today. Bannon lives in his luxurious house in New York which he purchased in 2005. Bannon is the owner of an expensive fleet of cars including Jaguar, Range Rover and Ford. Bannon, the 64-year-old politician, who recently stepped down as the executive chairman of Breitbart News, continues to be the producer of movies. A self-described economic nationalist, Bannon played a major role in reductions in immigration, restrictions on free trade with China and Mexico and an increased federal income tax for those earning incomes of over $5 million a year. 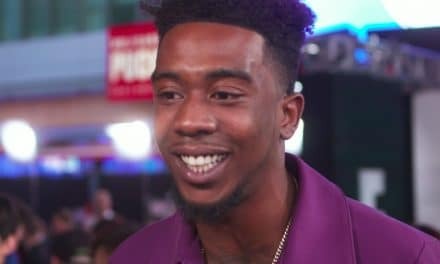 Desiigner Net Worth of $5 Million: How does he earn his riches?